Alicia BellyCraft is a south Florida belly dancer who is available for bookings worldwide. 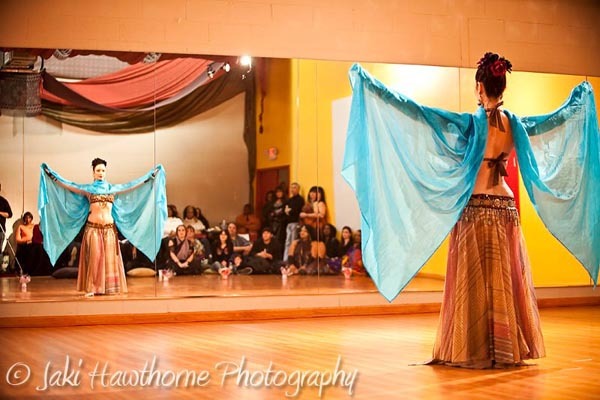 She offers professional and unique, Performances and Shows customized for various types of events as well as Worksops, Intensives, semi-private and private Instruction and coaching in BellyCraft Belly Dance. Please Contact Us for availability, rates and a list of current workshops & lecture offerings. BELLYCRAFT™ Copyright © 2017 bellycraft.com all rights reserved.